Volunteer for the Next Philadelphia Resilience Project Cleanup! 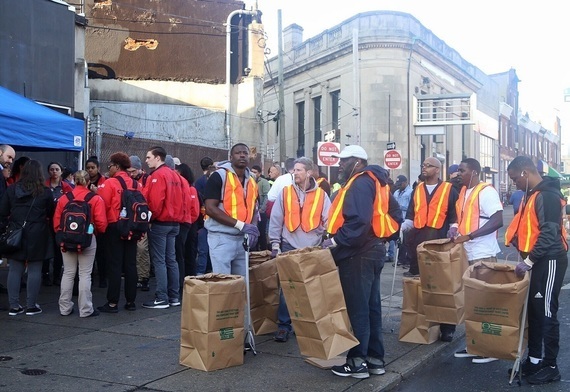 Join us for our fourth large-scale community cleanup for the Philadelphia Resilience Project! This time, we’ll clean 191 blocks around four neighborhood schools (Sheridan, Conwell, Willard, and Elkin). We will meet at Harrowgate Plaza; parking will be available at the Harrowgate Plaza PAL Center (851 E. Tioga Street), one of our partners for this cleanup. Rain date is Saturday, March 16. That’s what we do at Homeless Services through our Youth Initiative. Check out OHS’s work here, and read more about how to make young people authentic partners in the fight to end youth homelessness. There’s going to be lot of collaborative work by our new Board in implementing the Roadmap to Homes. They recently had an opportunity to meet and greet each other in a relaxed environment before beginning the hard work (photo left).They’ll keep our vision in focus, keep tabs on progress and use of resources. This event was also an opportunity to thank the previous CoC board for their years of dedicated service. You can read the plan right here. If you’re interested in signing up to help us end homelessness in Philly, click here. We welcome you! Great news! The Department of Housing and Urban Development (HUD) just awarded $34.5M in federal funds to support homeless service programs in Philly. This includes $31.9M in renewals for existing programs and $1.6M for new projects. New projects include housing for youth ages 18-24 experiencing homelessness; trauma-informed training for staff who first encounter those seeking help; and new trained navigators to help young people get emergency services. Both the new and renewal funds are critical to programs providing housing opportunities to Philly’s most vulnerable residents. Our providers are doing amazing work and these funds will ensure that we can continue to support them. Read more about the award here. Philly’s homeless services community just elected a new board to help implement OHS’s new strategic plan, Roadmap to Homes. The Board includes members with first-hand, lived experience with homelessness, grassroots activists, and business leaders. Read about the Board! The new board will track and report on the city’s progress in key areas such as: expanding homeless housing resources; communicating more effectively; and connecting people to jobs. 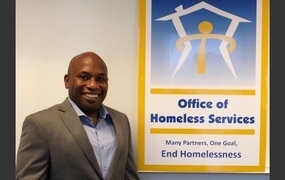 It will also work with OHS to provide oversight for the homeless services system and other matters relating to the U.S. Department of Housing and Urban Development funding. Read more in this press release! People’s Emergency Center’s Building Early Links for Learning (BELL) project just released a report on its first year of operations. 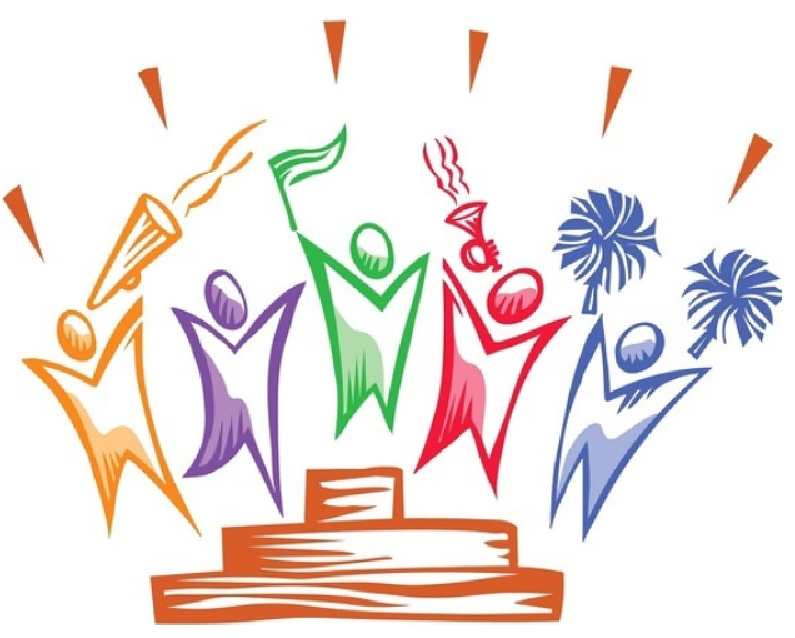 BELL has two goals: (1) to promote healthy development for young children; and (2) to build relationships between the homeless housing system and early childhood education programs. BELL has some awesome highlights from its first year. Read more about how they help families get connected to high quality early education programs. In just four months, the #ResilientPHL project has achieved all of its short term goals, like closing major encampments in Kensington, creating Safe Corridors programs near public schools, establishing a Community Advisory Board, expanding the Police Assisted Diversion program, and much more. The project goal was to improve the quality of life for everyone living in Kensington and Fairhill. 197 people connected to housing assistance. 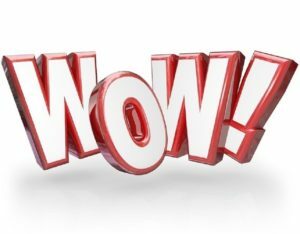 180 people connected to mental health services. 191 people connected to drug and alcohol services. 184 people received medical services. 149 people got ID cards, which nearly half of those surveyed identified as a barrier to leaving the camps. The crisis is not over, but the City is proud of the work done to improve safety for the community. Read more about the City’s outstanding team work here. Check out progress reports from the beginning of the project here. The last of the four large encampments is now closed thanks to the hard work of advocates, outreach, multiple City departments, and neighborhood residents. 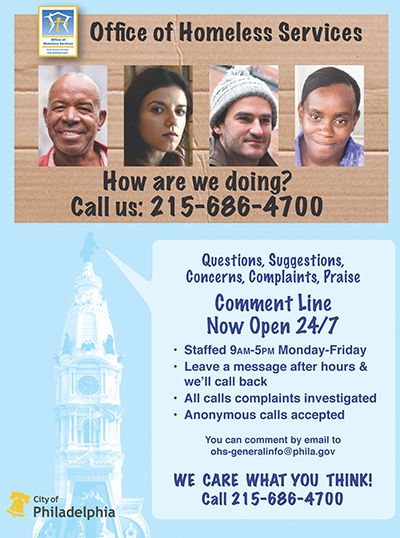 Want to know about the encampment closure process and how Philly does it effectively and with compassion and help? Check out this blog online. Good Day Philadelphia is now the highest rated morning show in Philly, and the Office of Homeless Services was recently on talking about the City’s encampment pilot program. Director Liz Hersh talked about how we can solve problems effectively and with compassion — together. Watch the video online! After years of success with the Homeless Death Review Team, the City is now looking at applying the same model to overdoses. Read this story and interview with OHS Deputy Director Roberta Cancellier to see how work we’re all doing is making a huge difference. The City of Brotherly Love and Sisterly Affection lived up to its moniker when reporters and residents repeatedly asked how they could help Philly’s most vulnerable during the recent Code Blue activation. 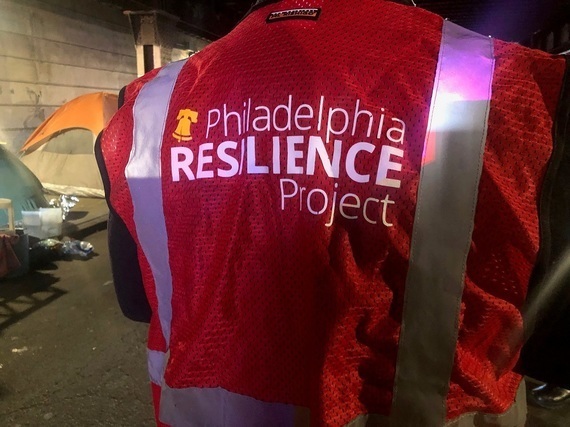 The PhiladelphiaInquirer promoted outreach and OHS partners in an article, giving people tangible actions they could take while still supporting OHS partners and staff effectively. 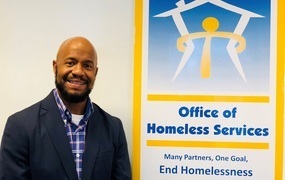 Philadelphia’s homeless service organizations continue to get recognition for their innovative approaches, this time winning a $1.5 million grant from the Federal Home Loan Bank of Pittsburgh (FHLB) and the Pennsylvania Housing Finance Agency (PFHA). The grant funds 10 local programs ranging from eviction prevention to helping veterans, youth, families and people with disabilities who are facing or experiencing homelessness. The grant also includes funds going directly to Homeless Services to support a bilingual mobile assessor who can travel to people facing homelessness instead of having them travel to traditional intake sites. Read more here. What does a teddy bear mean to you? Security. Comfort. Joy. Childhood is stereotypically warm and fuzzy, but a child experiencing homelessness may not get this gift. 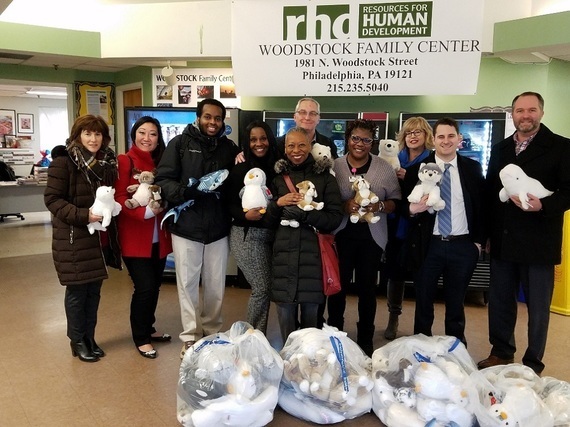 Thanks to Philly’s Building Owners and Managers Association (some members pictured above with staff from Woodstock Family Center and Homeless Services), 150 teddy bears were recently delivered to children at two emergency housing facilities. Special thanks to Don Haas, General Manager of Brandywine Realty Trust, for coordinating the delivery of these new friends. Homeless Services staff members Jesse Jordan (pictured left) and Lonnie Grant (pictured right) are bringing fathers to the forefront! Through On The Table Philly they began an important conversation to raise awareness of fatherhood in the homeless services system. Their goal is to explore how our system can welcome and support fathers, and encourage them to take meaningful roles in their children’s lives. They’ll present “No Longer Invisible: Incorporating Fathers in the Homeless System” at the 2019 Los Angeles Families and Fathers National Conference. 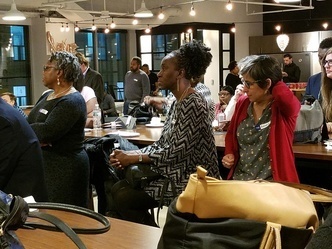 And to top it off – their work has been recognized by The Philadelphia Foundation with a mini-grant to help turn their ideas into an initiative! 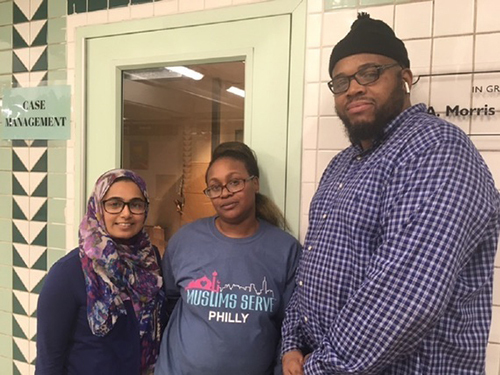 Shout out to Abdellah Adbul Qawi, Executive Director (above right) and the staff and volunteers of Muslims Serve. Muslims Serve is the Partner Meal Service Coordinator at the Hub of Hope. They manage the front of house during meal service. They’ve served free meals in Philadelphia since 2012. Muslims Serve is committed to serving vulnerable people with dignity and respect. The Hub is always looking for more volunteers for meal service! Sign up here if you’re interested. 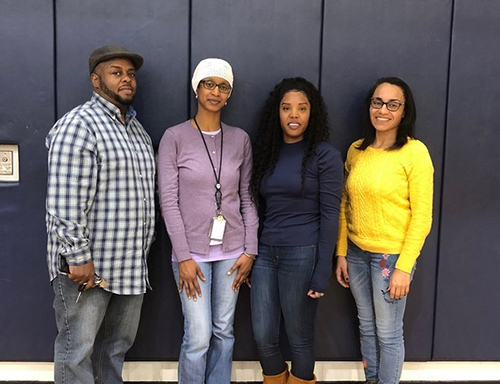 Shout out to OHS staff members Jomo Brown, Marsha St. John, Yulanda Fitzgerald, Ana Guzman (pictured above) and Tojuana Conway (not pictured). These amazing folks provided much needed emergency housing services to residents displaced by the fire at 63rd & Overbrook in December. Here’s another success story from Pathways to Housing PA! Read about Renaldo Sanchez, a Cuban refugee who had been homeless for decades before moving from SEPTA Suburban Station into an apartment. Naomi Sonne, Pathways Manager of Homeless Services, tells his story. Again, housed people are not homeless! The City remains comitted to saving lives and helping people impacted in the opioid crisis. #PHLResilience has been extended for another six months. The need is great and the results are heartening. Read more about the work we’ve done here.